ORNL produced 500 milligrams of the rare isotope, ruthenium-96, which was not available anywhere in the world. The electromagnetic isotope separator system operates by vaporizing an element such as ruthenium into the gas phase, converting the molecules into an ion beam, and then channeling the beam through magnets to separate out the different isotopes. ORNL staff went into a 24/7 production mode in order to meet a deadline at Brookhaven National Lab. June 28, 2018—A tiny vial of gray powder produced at the Department of Energy’s Oak Ridge National Laboratory is the backbone of a new experiment to study the intense magnetic fields created in nuclear collisions. The new experiment at Brookhaven National Laboratory’s Relativistic Heavy Ion Collider, just completed, smashed together nuclei of ruthenium-96 to better understand a form of matter present at the beginning of the universe -- and thereby advance understanding of fundamental nuclear physics. The experiment required 500 milligrams of the rare isotope, ruthenium-96, which was not available anywhere in the world. The ORNL production effort required four months of around-the-clock production after years of research and development in order to produce the material. 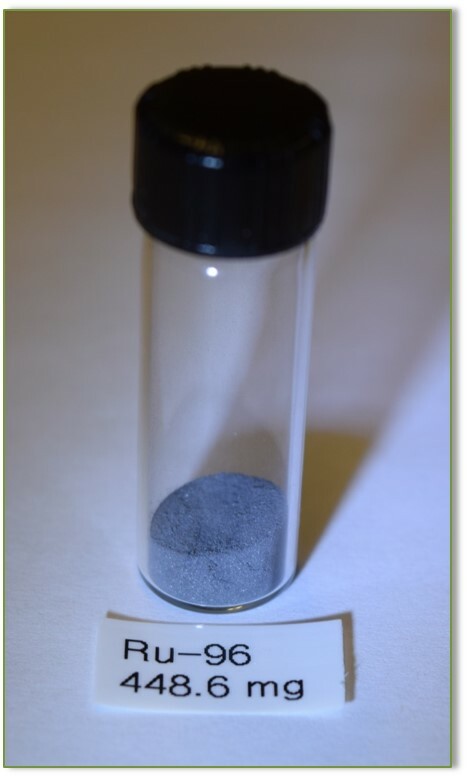 Ruthenium metal itself is one of the rarest elements on earth and the particular isotope required by Brookhaven makes up less than five percent of naturally occurring supplies. In order for the physics experiment to succeed, the portion of ruthenium-96 in the test sample had to be increased to greater than 92 percent, prompting researchers to use newly developed enrichment methods. The U.S. stockpile of stable isotopes has been shrinking since the Manhattan Project-era calutrons located at the Y-12 National Security Complex stopped operating in 1998, and the inventory for some isotopes has been completely depleted. The DOE Isotope Program, managed by the Office of Nuclear Physics within DOE’s Office of Science, funded ORNL to reestablish domestic capabilities for stable isotope enrichment. Stable isotopes are used in medical, industrial and national security applications. “There are enriched stable isotopes in short supply or simply unavailable, and we don’t want to be dependent on other countries to produce them,” said Alan Tatum, ORNL’s Stable Isotope Production Manager. In this case, no other production option was available anywhere in the world. One of the technologies that ORNL developed is an electromagnetic isotope separator, or EMIS, located in the lab’s Enriched Stable Isotope Prototype Plant, which started operations last year. 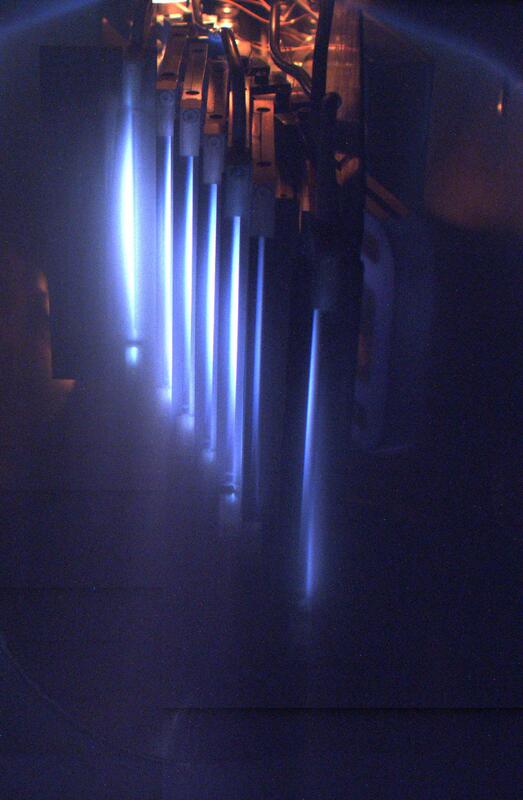 The EMIS system operates by vaporizing an element such as ruthenium into the gas phase, converting the molecules into an ion beam, and then channeling the beam through magnets to separate out the different isotopes. Once the isotopes are deposited in the pockets, they are scraped out and chemically processed to ensure the material’s purity meets the necessary specifications. 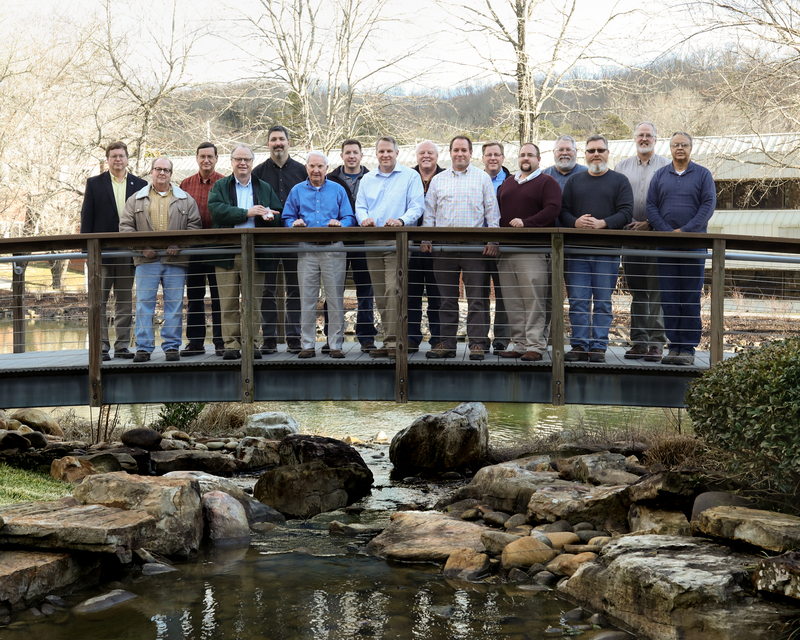 To meet Brookhaven’s deadline, ORNL staff went into a 24/7 production mode, conducting this painstaking process in nonstop shifts for four months. The EMIS system is theoretically capable of handling almost any element on the periodic table, but ruthenium’s unique chemical properties make it one of the most difficult materials to manipulate. Compared with other precious metals, for instance, ruthenium has an extremely high melting and boiling point. “That’s why we’re here. If it’s easy, other people do it. If it’s hard, we do it,” said Kevin Hart, distinguished scientist and ORNL Isotope Program Manager. Brian Egle, principal EMIS design engineer, notes the seeming simplicity of the process belies its challenges. The team is now researching ways to increase the beam intensity and maintain consistent beam currents, which will boost EMIS system’s efficiency and overall reliability. Their advantage, says Tatum, lies in ORNL’s decades of experience in the isotope field, as well as expertise in physics, chemistry and scientific facility management. The Relativistic Heavy Ion Collider is a DOE Office of Science user facility for nuclear physics research at Brookhaven National Laboratory. UT-Battelle manages ORNL for the DOE’s Office of Science. The Office of Science is the single largest supporter of basic research in the physical sciences in the United States, and is working to address some of the most pressing challenges of our time. For more information, please visit http://science.energy.gov/.